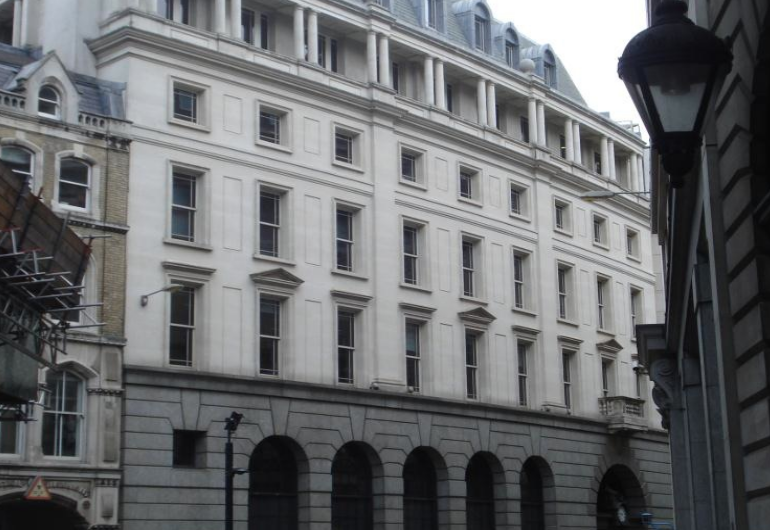 Stewart Watson was instructed as Contract Administrator on a Cat A refurbishment of 604 m2 of office space in the City of London. The works were carried out in the predominantly occupied building and comprised new services, floors, ceilings and replacement WC facilities. The Contract Value was £450,000 and completed within the eight week contract period.